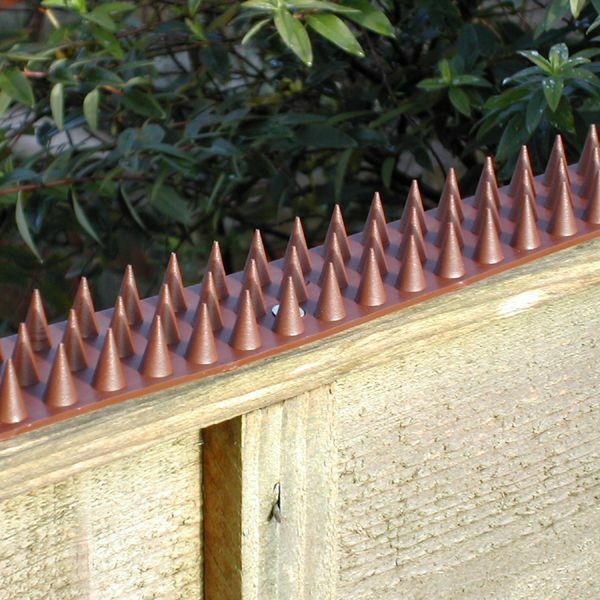 Fed up with cats or foxes using your garden as a toilet? 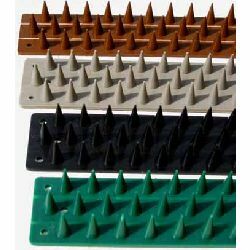 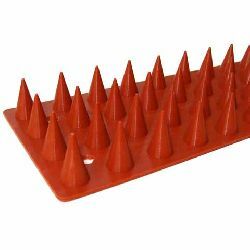 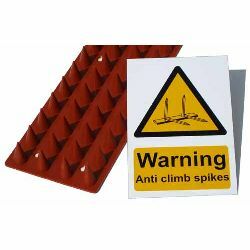 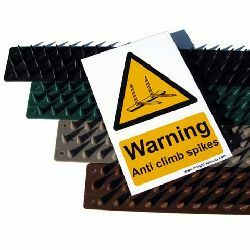 Fitting anti-cat (Prikla Strips) to the tops of your walls or fences is the humane way to deter unwanted animals from climbing into your garden. 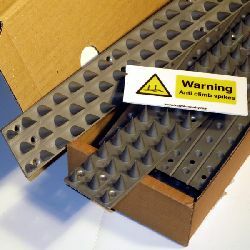 But what`s even better, it hardly costs anything and the strips are dead easy to fit!